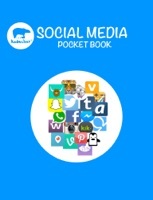 This short book aims to inform you of some of the social media platforms that exist and what their potential risks are. This is not an exhaustive book rather a quick guide on what is currently being used and what you as a parent need to be aware of. You are the most important person in your child's journey and being aware and involved is the best thing that you can do.